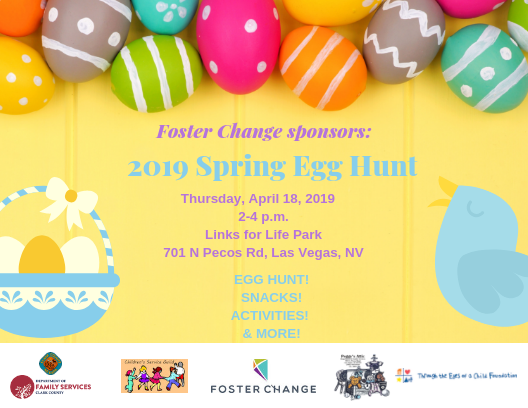 There is still time to register for the Spring Egg Hunt! The event will be held on April 18 at Links for Life Park. 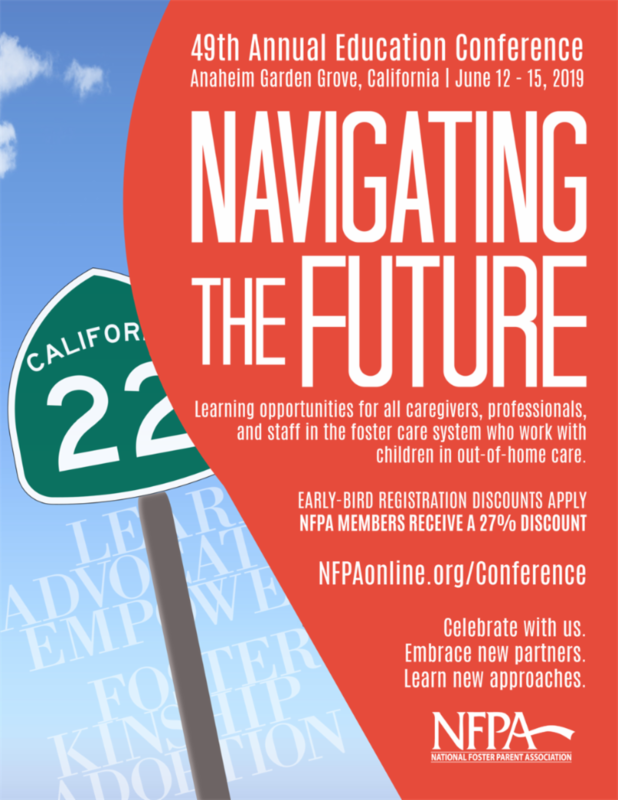 Don't miss your chance to register and join us for another fun event! April is National Child Abuse Prevention Month, a time to remember that we can each play a part in promoting the social and emotional well-being of children and families in our community. To help promote this reminder, Prevent Child Abuse America and local chapters nationwide use the Pinwheels for Prevention campaign. The pinwheel is an uplifting reminder of childhood and the bright futures all children deserve. We want to reinforce the notion that healthy child development serves as a foundation for community development. For more information, please visit the National PCA Pinwheels Website. 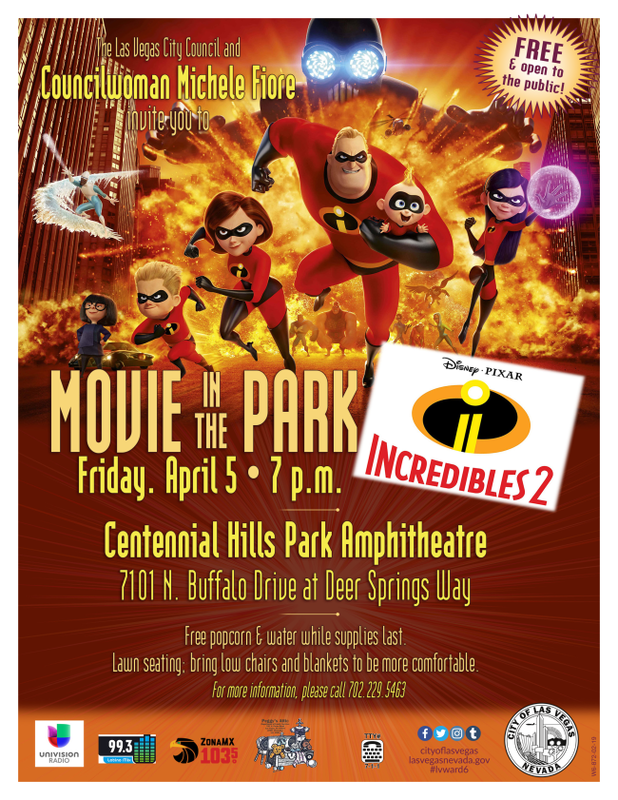 Join Las Vegas City Councilwoman Michele Fiore for a movie in the park on Friday, April 5 to watch the Incredibles 2! The screening is free and open to the public.They will also be accepting donations for Peggy's Attic. Click on the photo above for more details. 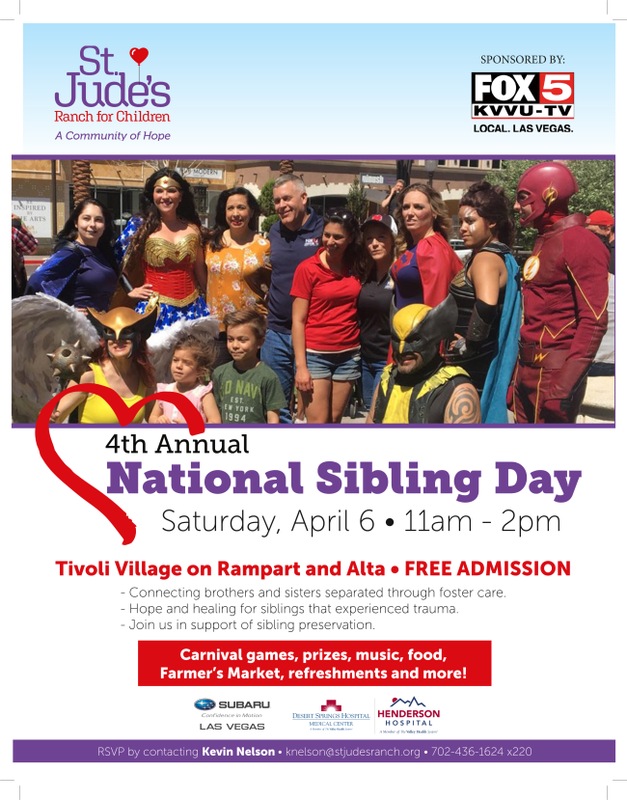 Join St. Jude's in celebrating National Sibling Day at Tivoli Village. There will be carnival games, music, food and more to celebrate and support the preservation of sibling bonds. Click here for more info! With summer just around the corner, preparations for vacations are underway. 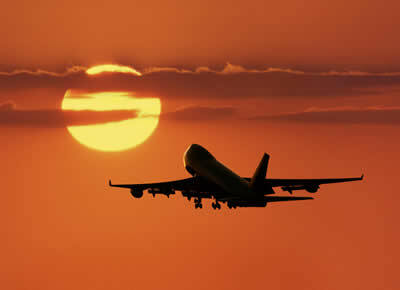 We know it is better for the well-being of any foster child in your home to be included in the travel of your family. Read about the normalcy promoted by foster parent Patricia Nordstrom, and a recent family vacation she went on, here . The weather is getting warmer and baseball season is underway, which means summer is coming soon! 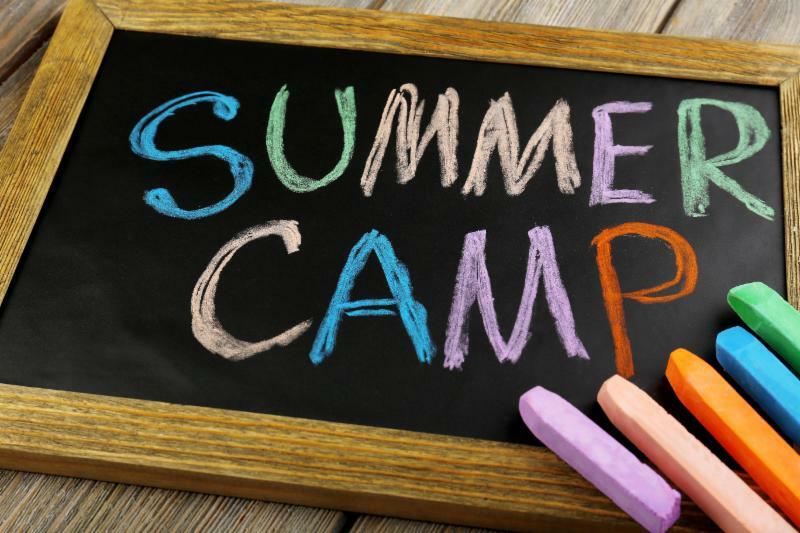 Now is the perfect time to look at summer camps around the county and see which works best for you! You can view various options here. Every parent is concerned about keeping their children safe from those who might sexually abuse or exploit them. This "Straight Talk" Guide will give you the information and skills you need to strengthen safety within your family and community and reduce the risks of sexual abuse. If you've been putting off talking to your kids because you feel you don't know enough, don't know what to say, or how to approach the subject, the Enough Abuse Campaign is here to help. Armed with this booklet, you can confidently help your child grow up safe and free from sexual abuse and its devastating consequences. COMING SOON: Just in time for National Foster Care Month! A new way to podcast. Part music. Part talk show. ALL entertainment. Welcome to The Daily JAM! Jamole Callahan, Adrian McLemore and Michael Sanders join forces to take on a roller coaster ride of understanding one of the most misunderstood populations in our society: Teenagers! A special focus is given to foster parents to help you understand and better connect with your teens. Please sign up at www.the220exp.com to get more information on the podcast. 2019 Camp To Belong Applications Now Being Accepted! Applications are now open for Camp to Belong. Camp to Belong is available to any separated siblings. Campers candidates must be 8 years or older to apply. Camp to Belong will be held June 9-14. There are no fees to attend Camp to Belong – our generous donors pay for all room, board, meals, transportation and activities. Any questions about Camp to Belong please call 702.436.1624 ext 220 or email Knelson@stjudesranch.org . All paperwork must be completed and submitted by April 8, 2019. You can view the application here . 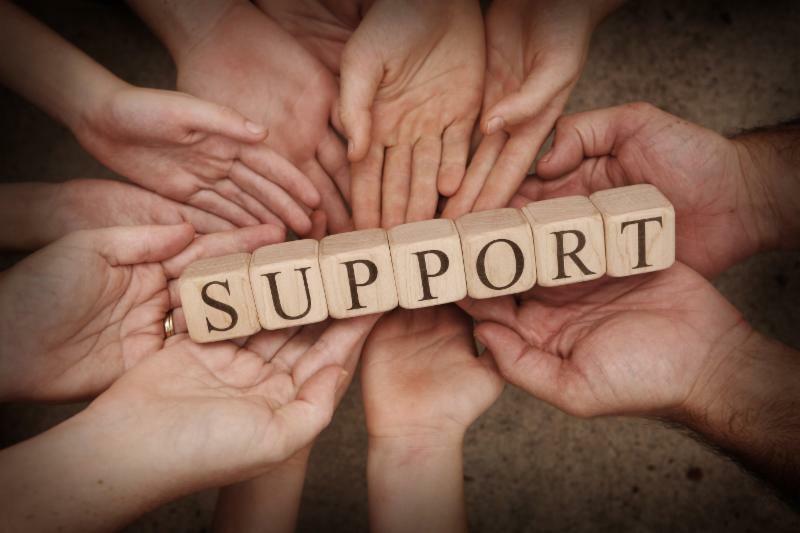 Did you know there are a variety of support groups available monthly for foster, kinship and adoptive families? Foster Change has compiled all these wonderful resources into one useful guide. You can view this list here. Becoming a foster parent is never something done lightly. It requires a dedication to care for our community's children who have experienced trauma. With all of this comes responsibilities that are expectations of the foster parents when caring for these children and rights that the children have while in a foster home. 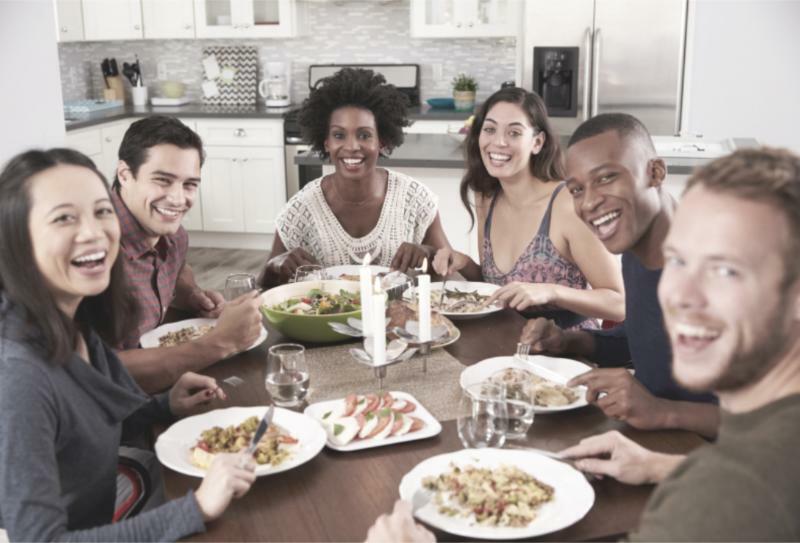 All of this is listed to help set expectations early to maintain an open and good relationship between all the parties involved. If you want to read more, you can do so by clicking here and going to the section titled "Rights and Responsibilities". Foster parents are required to complete 12 hours of training in 2019. There are many trainings each month you can attend to satisfy this requirement. 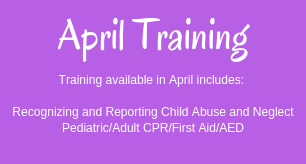 You can view the April training calendar with dates/times/locations here . Did you know that you can take “Recognizing and Reporting Child Abuse and Neglect” training online at no cost? This training provides detailed information for Mandated Reporters of Child Abuse and Neglect. Registration Info: Visit https://campus.extension.org and create an account. After your account is established, search by title of the course. Content in this course is designed to simulate a two-hour face to face training. All sections and videos must be viewed completely and in sequential order to meet The Nevada Registry course requirement. Upon successful completion, a certificate will be available for printing. Training Summary: This online training will teach child care providers the definitions and indicators of child abuse and neglect. 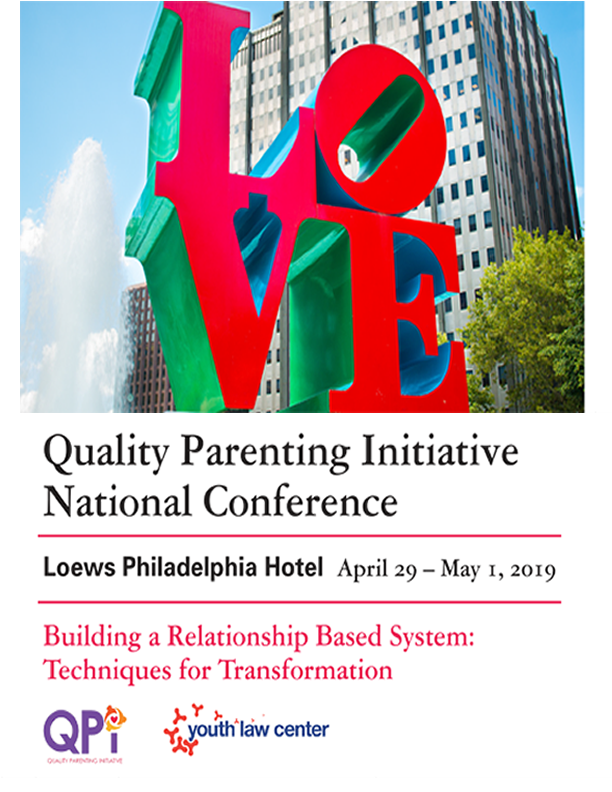 Topics include: How to recognize and report abuse, how to respond to a disclosure, what happens when you report and child care program policies that help keep children safe and dealing with stress. 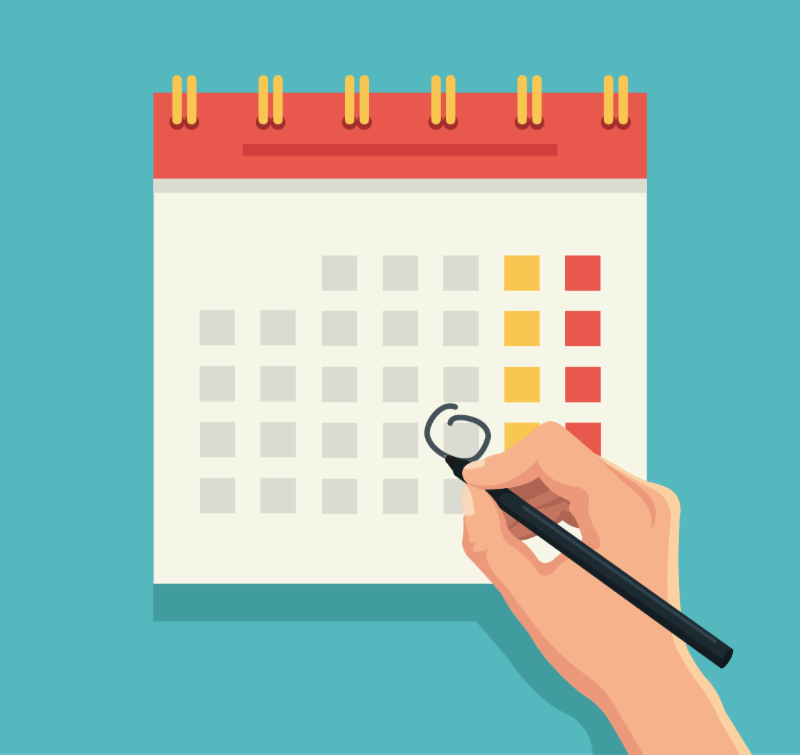 For more CCSD calendar information, click here. The Department of Family Services is now on Facebook. You can find the page by clicking here. The focus of the page is to reach more potential foster parents in new and unique ways and continue to educate the community on how they can support our children in need. Go ahead and give it a like. 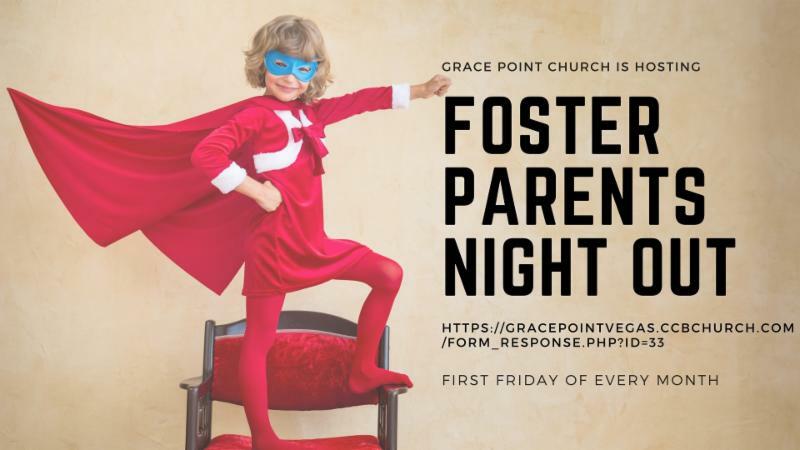 Grace Point Church and Canyon Ridge Christian Church are both hosting a FREE respite program so foster parents can get an occasional night out! Grace Point offers respite care from 6 - 9 p.m. on the first Friday of each month. 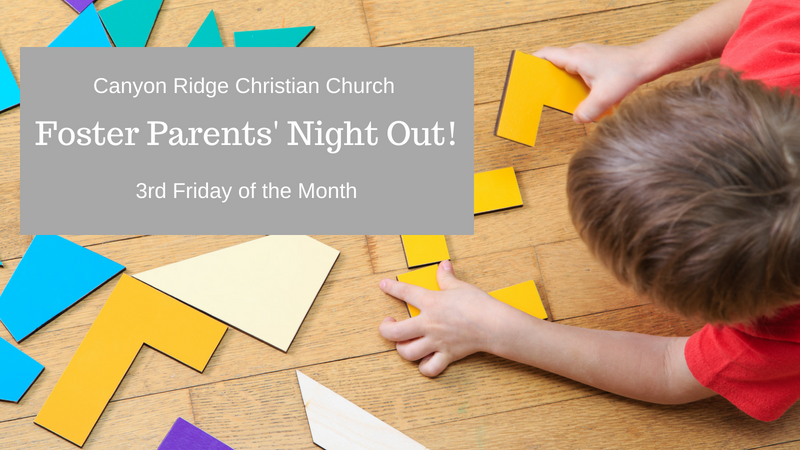 Canyon Ridge offers respite care from 6 - 9 p.m. on the third Friday of each month. When: 6 - 9 p.m., First Friday of each month. When: 6-9 p.m., Third Friday of each month. How to register: Click here . (registration closed the second Friday of each month opens the Monday after each event for the following month). The greatest tool to recruit new foster parents...are current foster parents. Clark County DFS wants to help you host a recruitment party. We will provide the information and refreshments, all we need from you is a location and a minimum of five (5) potential foster parents confirmed to attend. Do you want to be next!? See this flyer for more information. 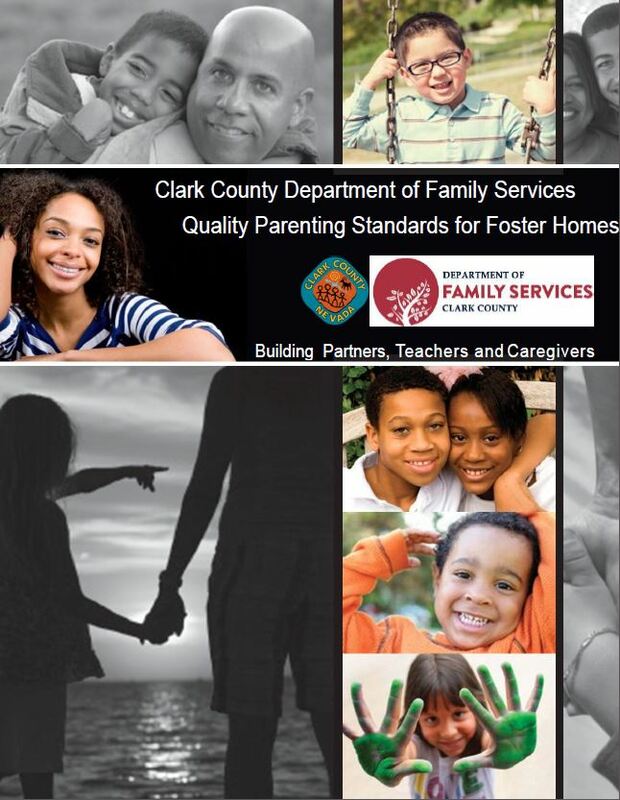 There is always a need for more foster families in Clark County. The first step is to attend one of the many information sessions offered all across Clark County. 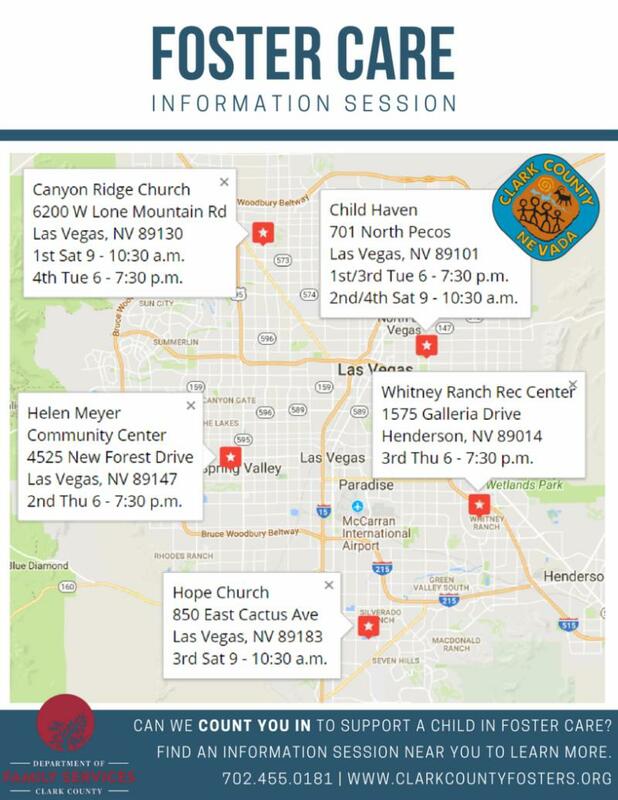 If you know someone who has been thinking of becoming a foster resource, click on the picture to see the full schedule of information sessions and help them take that first step. Caring for a child is one of the most important things a person can do. Caring for a child who is not your own requires a special kind of dedication. There are many children in Southern Nevada who are unable to remain in their homes. Families who open their homes and hearts to these children are committed to improving their lives and their futures. Foster Change is committed to those families. We are proud to be the foster and adoptive family association in Southern Nevada. 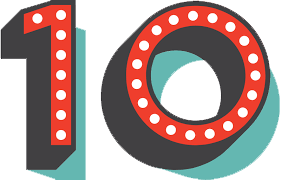 For just $20/year, we offer monthly community connection groups, parents' nights out, family events, educational opportunities, play dates, and free car seat and CPR/first aid training. Many of our events include free childcare and meals. 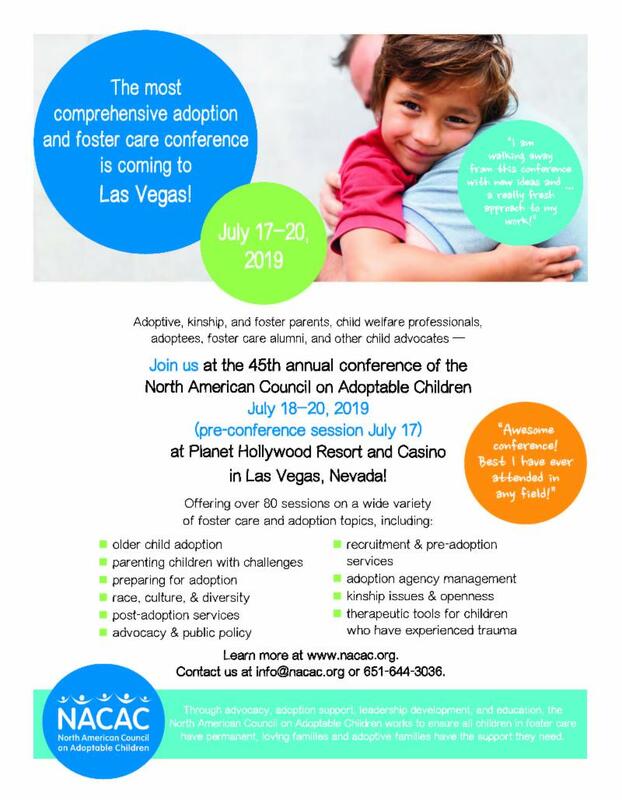 We also work together to advocate for support for all foster and adoptive families in Nevada. We look forward to meeting your family! We are so appreciative of all the amazing people who have opened their homes to become foster parents. However, becoming a foster parent is not the only way to help a child in need. 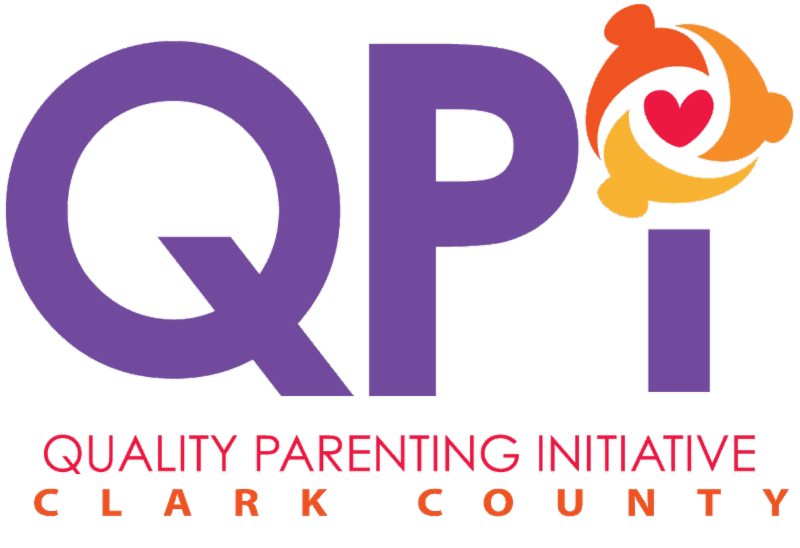 There's a new feature on the QPI Nevada Just in Time training website! There is now a button (Entrenamiento en Español) on the homepage. 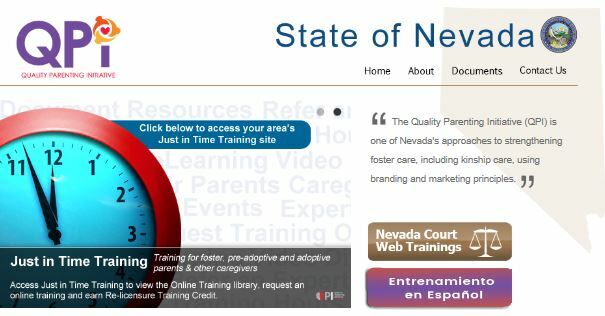 This button directs caregivers to a new page that features a link to the "Trainings in Spanish" topic in the video library and the Spanish version of the FAQ document. Para entrenamientos en español, haga clic aquí . Building quality relationships through support and partnership for the well-being and support of our children. Various trainings are offered in the community to help enhance caregivers' capacity to parent. Please click on the links below to learn more about exciting training opportunities from which you can benefit. 121 S. Martin Luther King Blvd.